Internationally acclaimed sitarist Anoushka Shankar will return to India this winter for a four-city tour of the sub-continent. 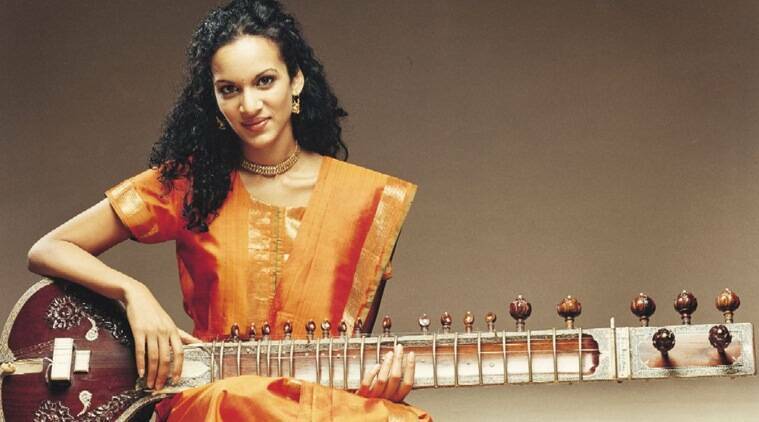 Anoushka Shankar will perform in Mumbai (12th), New Delhi (13th), Jaipur (15th) and Bengaluru (18th) in December. Internationally acclaimed sitarist Anoushka Shankar will return to India this winter for a four-city tour of the sub-continent, in support of her new album “Home”. Anoushka will perform in Mumbai (12th), New Delhi (13th), Jaipur (15th) and Bengaluru (18th) in December. The tour is being curated by Alchemist Marketing Solutions. Joining Anoushka on her trip to India will be her husband and acclaimed film director Joe Wright, and her two sons, Zubin and Mohan. “I am very excited to be back in India after 2 years. ‘Home’ is a special album to me for many reasons. It is an album about going back to my roots, and was recorded as an homage to my father and guru Pandit Ravi Shankar. “It was also special because it was recorded while I was expecting my younger son Mohan. This December tour will be Mohan’s first trip to India,” Anoushka said in a statement. Talking about the album, the four-time Grammy nominee, said it will see her play classical ragas for the first time since her father passed away. “I felt deeply connected to him during the entire process. It does feel like an offering. It felt like I was reconnecting with him through playing the music that I’ve learned from him,” she said.